The Missouri Division of Workforce Development is issuing a call for proposals for the Missouri Registered Apprenticeship Program. This is a Division level investment in the expansion of Registered Apprenticeship across the state of Missouri. DWD affirms its commitment to support the expansion of Registered Apprenticeship as a Division priority. This effort will grow more jobs and higher wages for Missourians. Innovative, competitive, and collaborative proposals are strongly encouraged. Funds will be awarded based on anticipated performance measures, dynamic funding strategies, and secured employer involvement. All new proposals must be developed in collaboration with local Workforce Development Boards, Community Colleges, and/or State Technical College. The attached Proposal Content Guide communicates the minimum amount of information that is required for a successful proposal. Partnerships define the apprenticeship model. 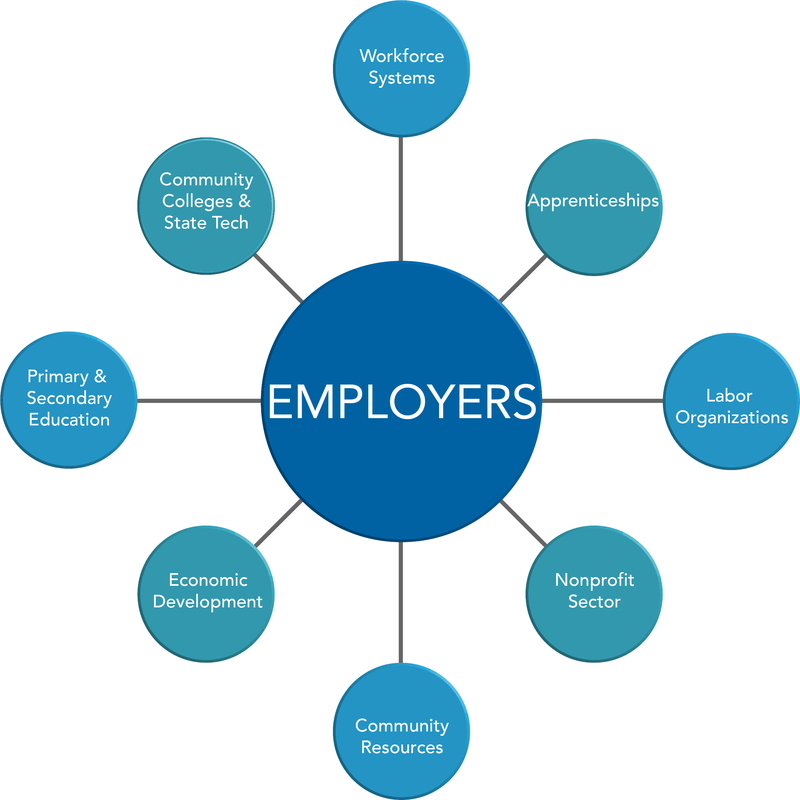 Successful apprenticeships are launched through collaboration among businesses, educational institutions, the public workforce system, and other key community partners. Auxiliary aids and services are available upon request to individuals with disabilities. Missouri TTY User: 711 for Relay Missouri.